Lord Krishna is the most popular avatars of Lord Vishnu and the central figure of the Hindu Bhagavad Gita. The most famous temples of Lord Krishna in Vrindavan also includes Krishna Balaram Mandir, Kesava Deo Temple, Vrindavan Chandrodaya Mandir, Prem Mandir Vrindavan and Radha Madhan Mohan Mandir. Banke Bihari Temple dedicated to Lord Krishna is situated in the holy city of Vrindavan and one of the 7 temples of Thakur of Vrindavan. The Bankey Bihari Temple of Vrindavan is amongst the holiest and famous temples of Krishna in India. 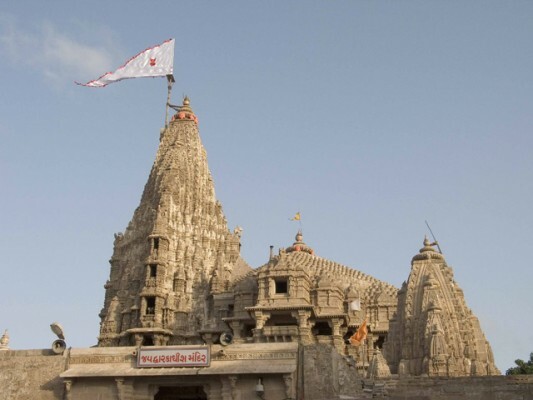 Dwarkadhish Temple also known as Jagat Mandir is one of the four major pilgrimages of India. The temple attracts thousands of devotees from India during the Char Dham Yatra. Krishna Balaram Mandir is the first and one of the main ISKCON temples in India, Dedicated to Krishna and Balarama. The temple also called as ISKCON temple of Vrindavan and one of the must visit place in Vrindavan. Jugal Kishore Temple of Vrindavan also called as Keshi Ghat temple is one of the oldest temple,built up of Red sandstone. The famous religious temple of Jugal Kishore is one of the most famous temples of Lord Krishna in Vrindavan. 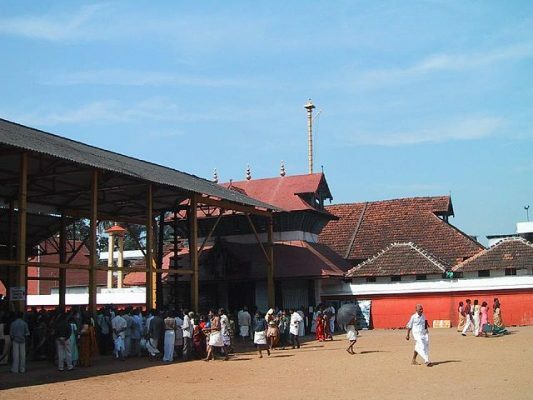 Guruvayur Temple is the most important places of worship for god Krishna in Kerala and called as Holy Abode of Vishnu on Earth. 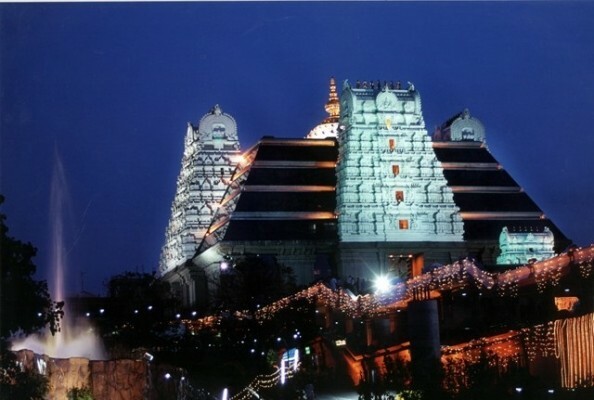 The temple also known as Dwarka of South India and Non-Hindus are not allowed in the temple. Govind Dev Ji Temple of Jaipur is located in the City Palace complex and one among the 7 temples of Thakur of Vrindavan. The temple is dedicated to Lord Krishna, named as Govind Dev Ji. 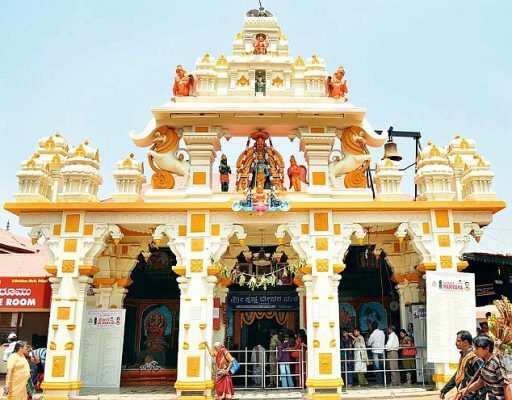 Shrinathji Temple in Udaipur is dedicated to Lord Krishna with name Shrinathji, on the banks of the Banas river. Nathdwara is a Vaishnavite shrine and the town is also famous as the Apollo of Mewar. Rajagopalaswamy Temple in Mannargudi is an important Vaishnavite shrines in South India and the temple is called as Dakshina Dwarka. 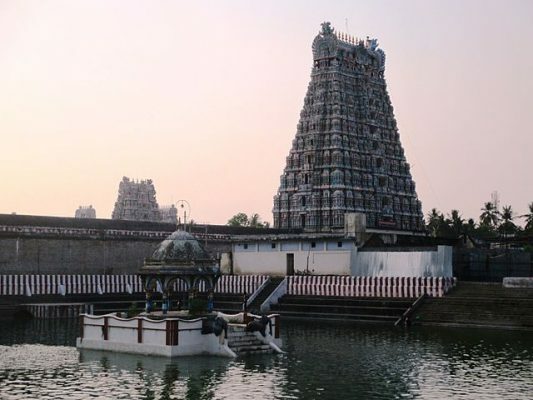 This ancient temple complex is spread over an area of 23 acres in the town of Mannargudi of Tamil Nadu. Venugopala Swamy Temple in Kannambadi is constructed in Hoysala style, located near Krishna Raja Sagara backwater. The temple was submerged in backwater of Krishna Raja Sagara and now shifted to a new location.